Milk thistle (Silybum marianum) is an herb that is well documented in early traditional herbal medicine. Silymarin, an extract of milk thistle, is composed of a family of flavonoids, primarily Silybin with smaller amounts of Silydianin and Silychristin. 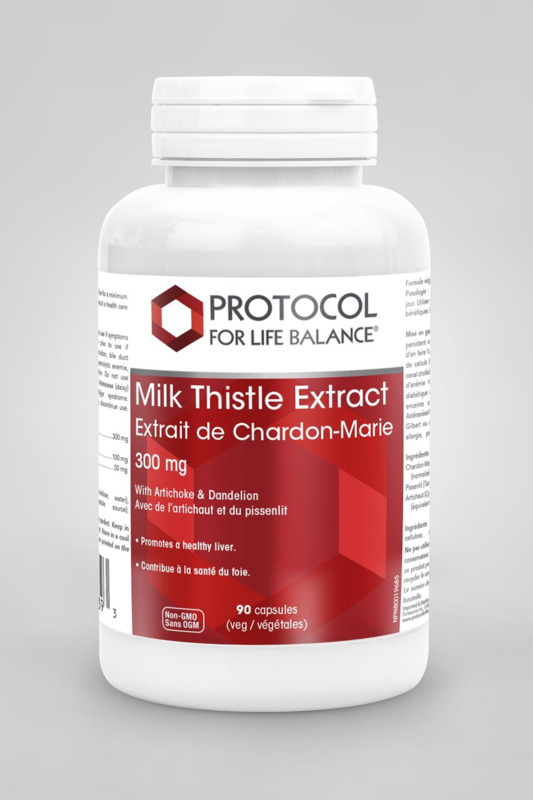 Milk thistle has been shown to increase the liver’s content of glutathione. * Studies have indicated that the constituents in Silymarin may help to support healthy liver function. * This vegetarian formula also includes extracts of Artichoke & Dandelion for additional support. 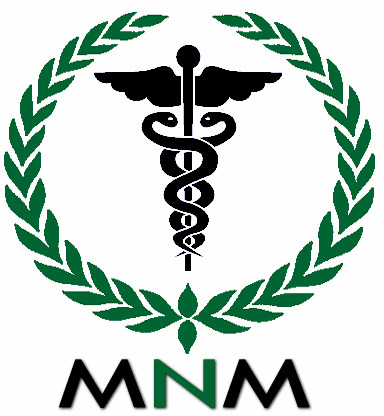 Few side effects are reported when Silymarin is used within the recommended dose ranges. Rare cases of stomach upset, mild laxative effect, itching and headache have been described. Significant interactions between milk thistle (Silymarin) and medications or other herbal remedies are largely unknown at normal levels of intake.